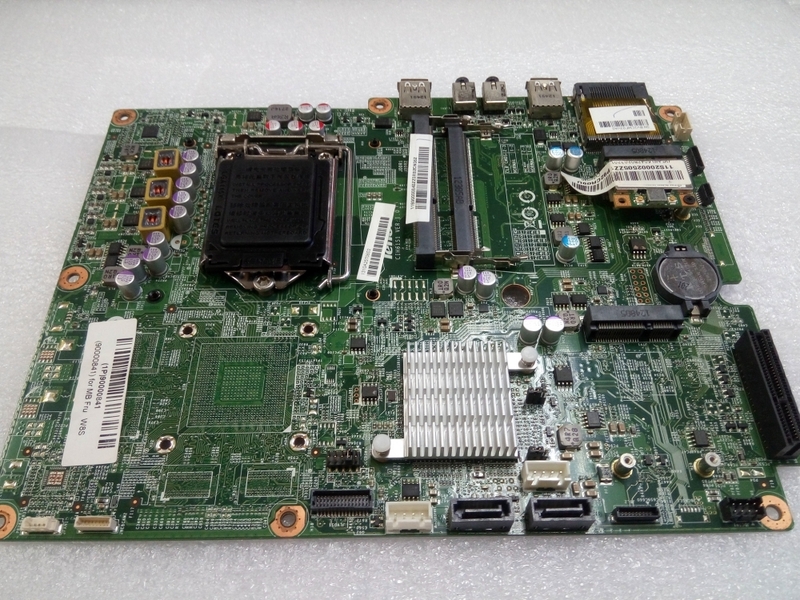 For peoples who are unaware about Lenovo ThinkCentre A58 Motherboard then you are at right place where we at Laptech will share a bit of valuable information on it. So without wasting any single time let’s start with our main topic. 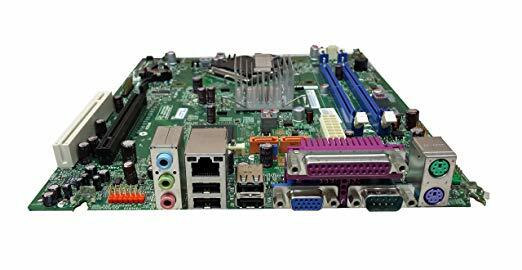 The motherboard is aimed for medium-size businesses which come with Intel Pentium Dual-Core E5300 processor which clocked at 2.5GHz of speed along with 3 MB of L2 processor cache. 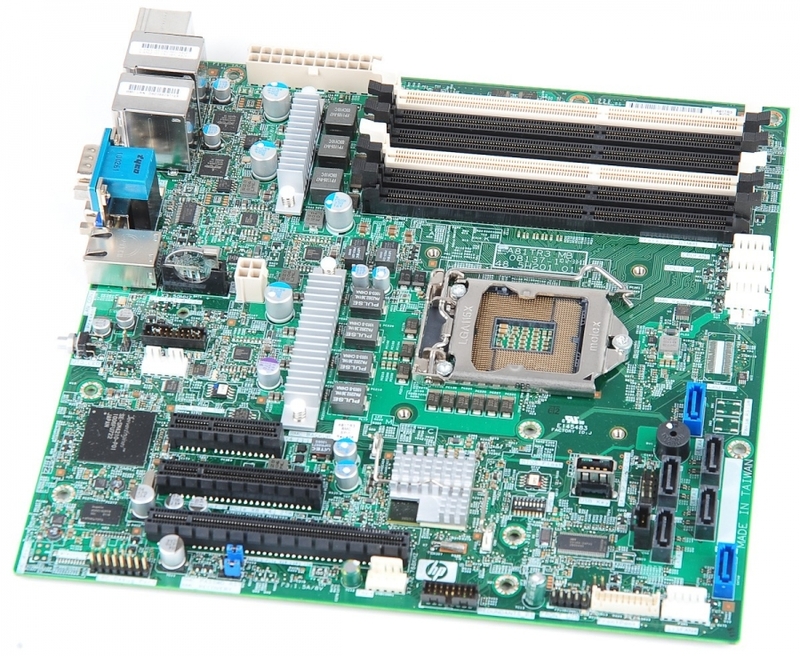 As compared to other motherboards in the market, it is comparatively slow that results in a lag of system. Moving towards its performance, it has integrated Intel GMA 4500 graphics which is not good enough for doing multitasking. Also one can’t enjoy game experience using this motherboard. However, A58 is fine for everyday business tasks, but you can get a faster system for this price range. Ports 1 x Parallel along with 1 x Serial, 1 x PS/2 Keyboard, 1 x PS/2 Mouse, 4 x USB 2.0, 1 x Ethernet, 1 x VGA, and 3 x Audio. In addition, it has two DIMM slots for memory configuration which only support DDR2 SDRAM type. 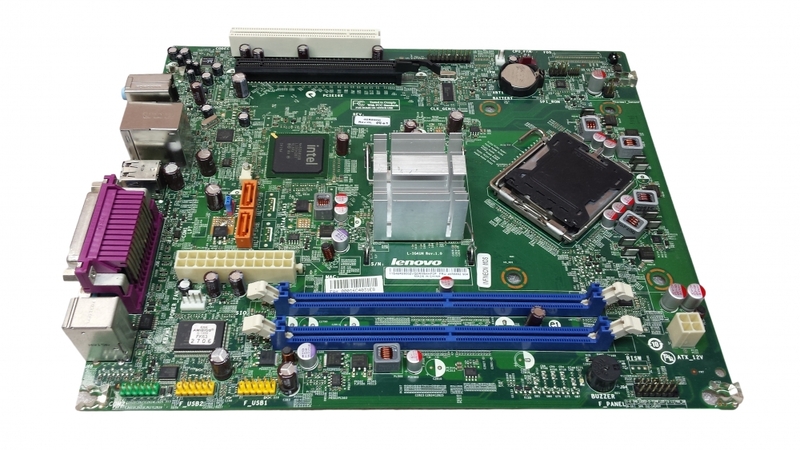 Also, it comes with an LGA 775 socket type along with Intel G41 chipset for better performance. Moreover, for expansion, it has 1 x PCI and 1 x PCI-Express slots. Now talking about its port, ThinkCentre A58 has 1 x Parallel along with 1 x Serial, 1 x PS/2 Keyboard, 1 x PS/2 Mouse, 4 x USB 2.0, 1 x Ethernet, 1 x VGA, and 3 x Audio. 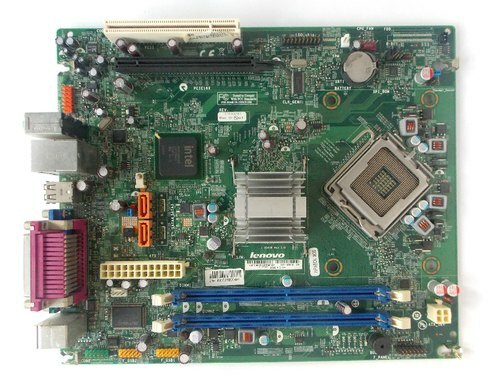 Sadly, a USB 3.0 port is missing on this motherboard which results in fast sharing of data.